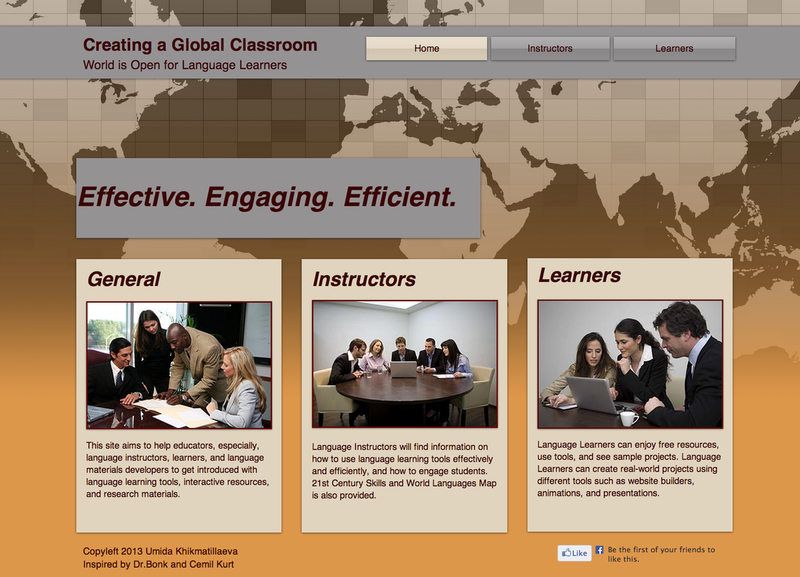 I designed few websites as class projects and for instructional purposes. Some of these websites are given in Curriculum Design page.The following websites demonstrate my understanding of learning theories, media development skills, and knowledge of instructional strategies. 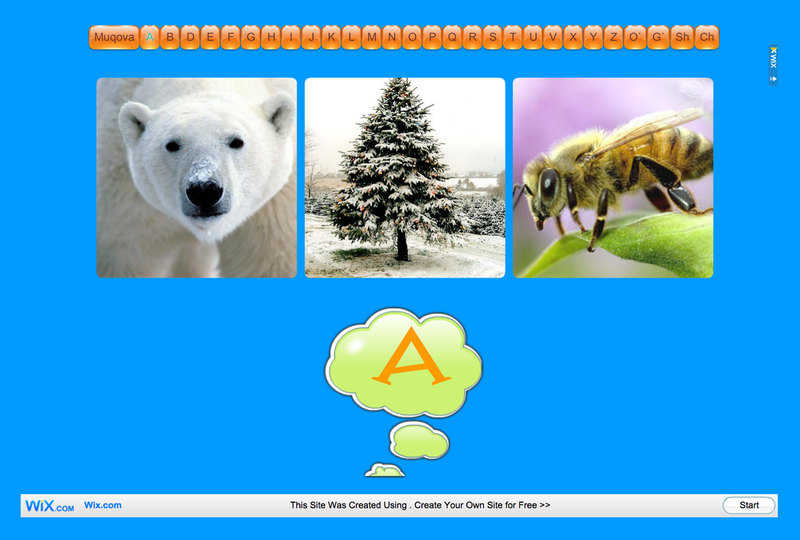 I used Google, Wix, Weebly, Shutterfly templates, Adobe Captivate, Toondo, Wordle, and other emerging technology tools in creating these websites. Creating a Global Classroom: The World is Open for Language Learners aims to help educators, especially, language instructors, learners, and language materials developers to get introduced with language learning tools, interactive resources, and research materials. The website illustrates my understanding of ten openers and ability of applying them to online language learning and teaching environment. My role in this project: The website was created as a final project for R685 Emerging Technologies course. 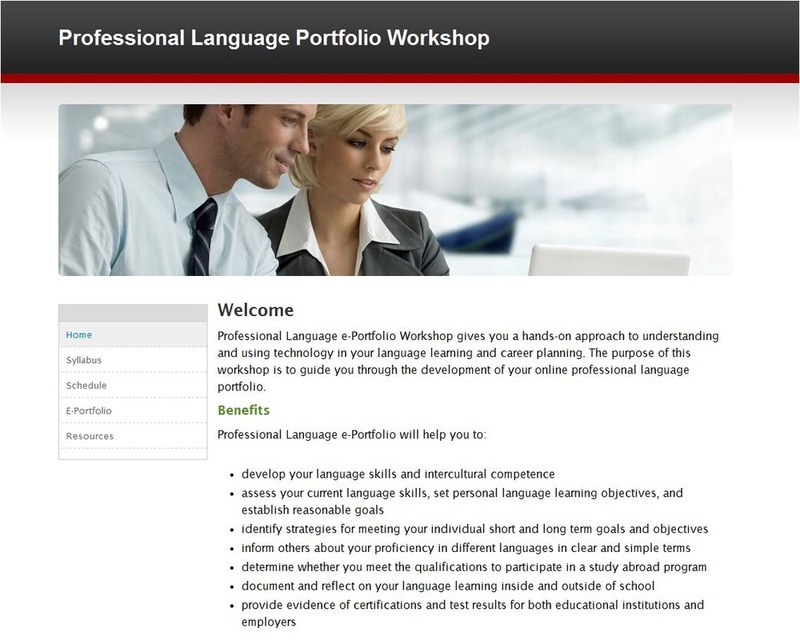 Professional Language e-Portfolio Workshop gives students a hands-on approach to understanding and using technology in their language learning and career planning. The purpose of this workshop is to guide students through the development of their online professional language portfolio. My role in this project: Preparing materials for students to submit their capstone project for the Turkish Flagship Program. Focus of this project: Creating the website, instructional materials, and content. IU Uzbek Student and Scholar Association (UzSSA) aims to promote greater awareness and deeper understanding of Uzbekistan to IU students, faculty, staff, and the Bloomington community. My role in this project: This website was created for UzSSA. I volunteered for designing the website. Focus of the project: Creating the website and content. My First Uzbek Alphabet is an interactive material for the Uzbek Language School. It includes visual materials for learning the Uzbek alphabet and names of the images. My role in this project: This website was created for STARTALK Heritage Language Teacher Workshop at the National Heritage Language Resource Center, UCLA. Focus of the project: Heritage language learning, e-learning. 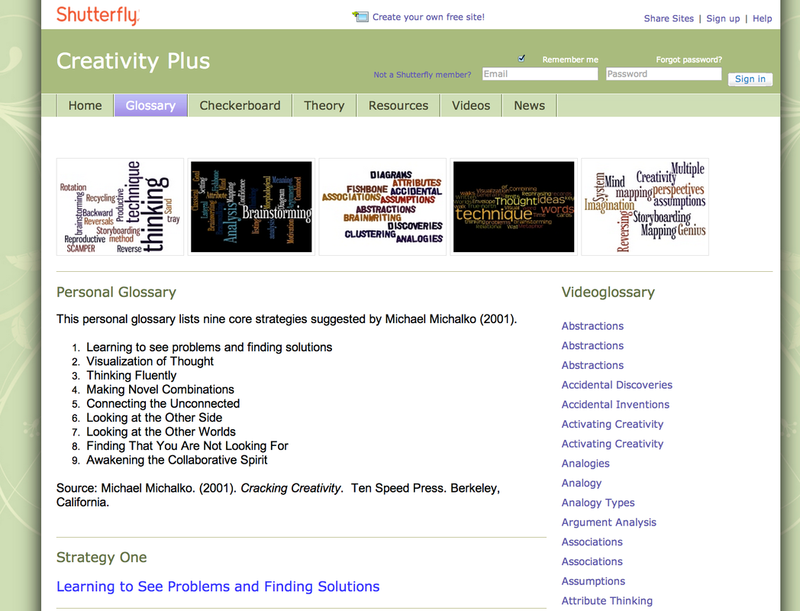 Creativity Plus website introduces nine core creativity strategies suggested by Michael Michalko (2001). My role in this project: The website is a final product for R546 Instructional Strategies for Thinking, Collaboration, and Motivation course. Focus of the project: Innovation, e-learning, creativity, motivation, critical thinking, and collaboration. 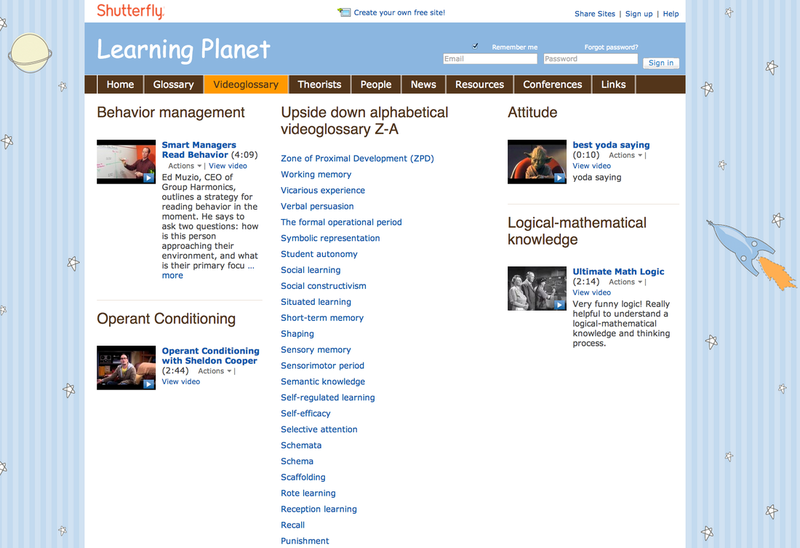 Learning Planet website provides interactive glossary of learning theories, videos about inspirational people and theorists, and resources for educators, children, and parents. My role in this project: The website is the final product for P540 Learning and Cognition in Education course. Focus of the project: Learning theories, cognitive development, and personal theory of learning.